Namibia’s flagship reserve protects a vast saltpan surrounded by plains and woodland. Wildlife watching here is fabulous. Simply park your car next to a waterhole (you can drive yourself around the park), sit quietly and you’ll observe a procession of animals arriving to drink. 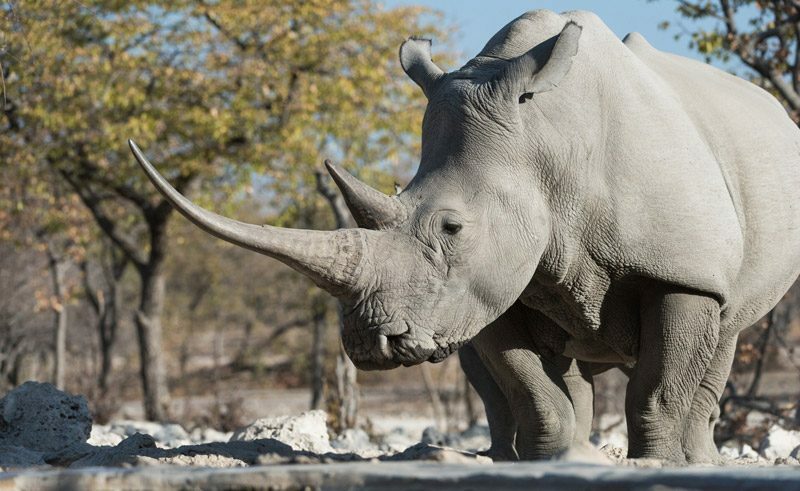 Etosha has large numbers of wildebeest, zebra, springbok and oryx, along with elephant, giraffe, black and white rhino, lion, leopard and cheetah. 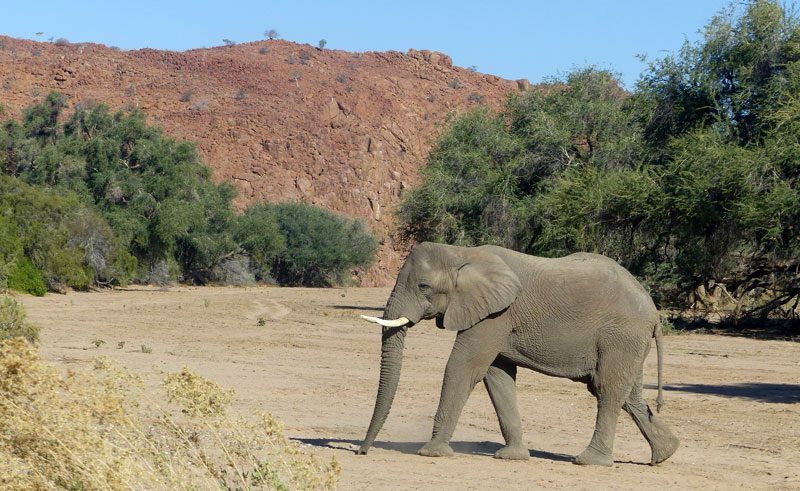 A spectacular arid wilderness of gravel plains and granite monoliths, Damaraland is the realm of black rhino and the elusive desert adapted elephant. Camps like Etendeka Mountain Camp and Desert Rhino Camp have expert guides who will take you on wildlife-tracking walks and drives. Home of the AfriCat Foundation, Okonjima is dedicated to protecting Namibia’s cheetah, leopard, lion and wild dog population. 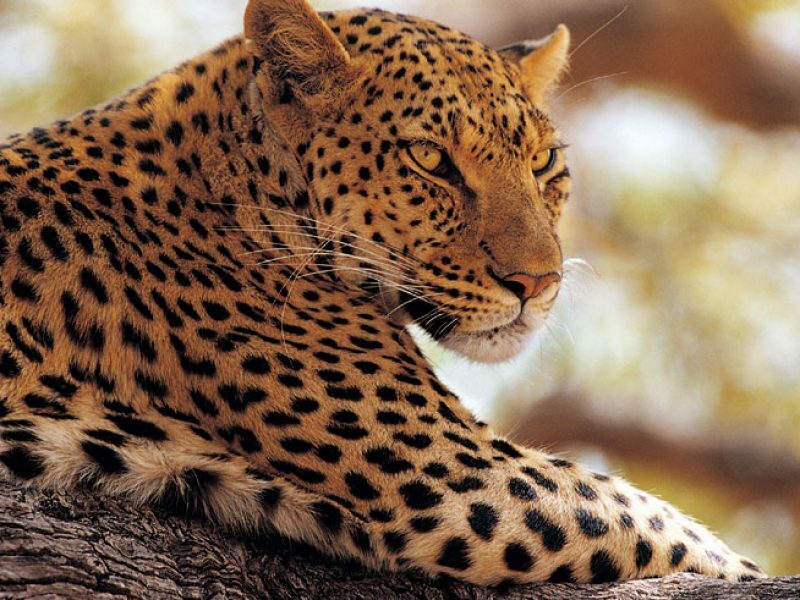 As the wildlife here is collared, a game drive with a tracker usually offers a strong chance of encountering big cats at close range, although sightings can never be guaranteed. 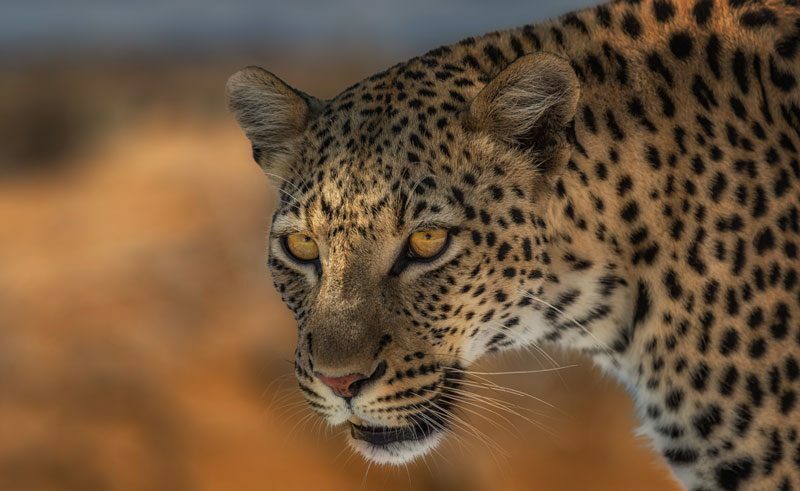 AfriCat is open to day visitors but to get the most out of the experience a stay of one or two nights at their lodge accommodation, Okonjima, is highly recommended. 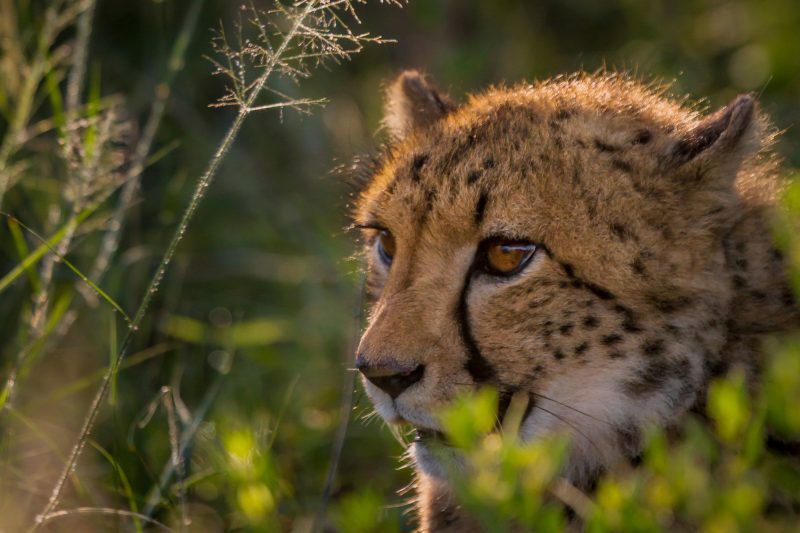 We are proud at Discover the World to sponsor Dune, a cheetah currently living in the AfriCat Carnivore Care Centre. For more information on Dune click here. 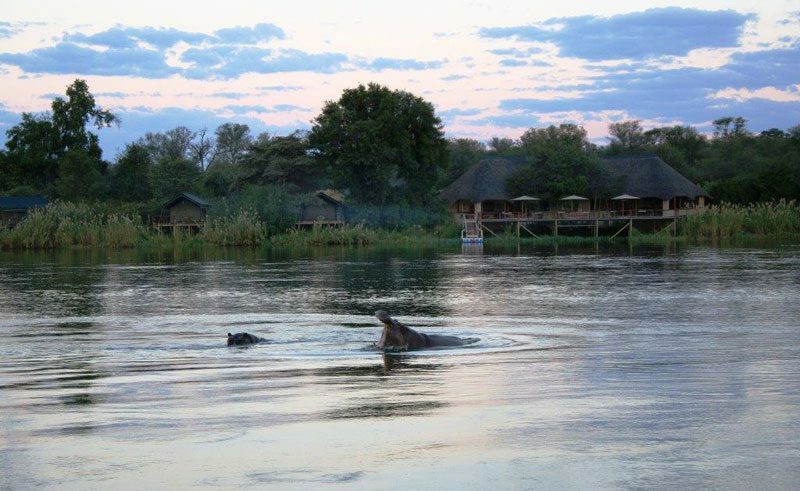 Formerly known as the Caprivi Strip, riverside lodges in this area offer boat trips, fishing and game drives in Namibia’s lush panhandle. Hippo, buffalo, elephant and lion are regularly seen and the birdlife is outstanding. On the rare occasions (roughly once every 10 years) when the vlei, or clay pan, at Sossusvlei fills with floodwater from the Tsauchab River, it forms a natural oasis teeming with flamingos, dragonflies, frogs and other wildlife. The surrounding dunes, meanwhile, are scrawled with an intriguing graffiti of beetle and lizard tracks. Ostrich, oryx, springbok and jackal can also be seen in the area. A private 120 square kilometre in the Otavi Mountains, Mundulea promises an intimate insight into wildlife and bush lore with owner Bruno Nebe – one of the most knowledgeable and enthusiastic guides in the business. Using the reserve’s comfortable bush camp as a base, you’ll set out on foot to explore a ruggedly beautiful area of wooded gorges, caves and bushveld. Eland, wildebeest, kudu and oryx are frequently seen, along with predators like leopard, cheetah, hyena, honey badgers, jackal, serval and caracal. Speak to our dedicated Southern Africa Travel Specialists for advice on planning your Namibia itinerary or browse our full range of Namibia holidays. 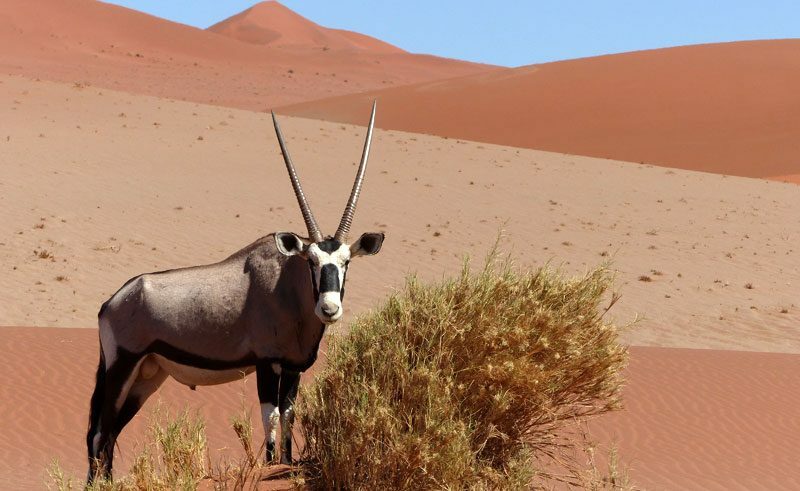 5 Reasons to Book your Namibia Holiday Now!